Are you looking to sell your pre-owned Subaru car? Is it wrecked, broken, or not-running? Then, you might be definitely seeking the best scrap car buyers for it. If you live in Sydney, then selling it to us will get the most effortless and convenient method. The best part of the process is that you fetch good money along the way. Whether you want to sell us Subaru van, car, Ute, truck or SUV, we will help you get rid of it for cash. Our eager staff fast and simple valuations for all makes and models. The procedure is very fast and simple. Just contact “Wreckmonster”, get a free quote, confirm it and enjoy free Subaru removal service with instant money. All you need to give us a call @ 0401 333 393. More information about Subaru Wreckers. We are very passionate for providing smooth money for vehicle services to every person living in Sydney. Therefore, we specialise in purchasing every different make and model. We don’t disqualify any automobile depending on its condition either. So, you don’t need to be afraid, if your Subaru model is very old or inferior. We will lay out the best cash for it whether it is Forester, BRAT, Levorg, BRZ, Outback, Legact, Impreza, Vivio, XV, WRX, Liberty, Alcyone SVX, Baha or Justy. Visit all vehicles of Subaru brand that we wreck and remove. When you plan to sell us your junk Subaru, you do a huge help to yourself. Are you thinking how? It’s because we offer the handsome amount of cash than other companies in Sydney. If your vehicle is in a fine condition you can expect to get $5,999 for it. Alternatively, if it is broken, flood-damaged or wrecked in a crash, you can expect to get $100-$500 for it. Overall, you can expect a fair deal from us because we have skilled valuation experts for this job. In our opinion the definition of a great car removal company is one that offers 100% convenience and no fuss. And we have indeed take care to provide quick and smooth removal services all through Brisbane. Also, this relaxing service will not cost you a single dollar. So, get started today and request a free price offer. 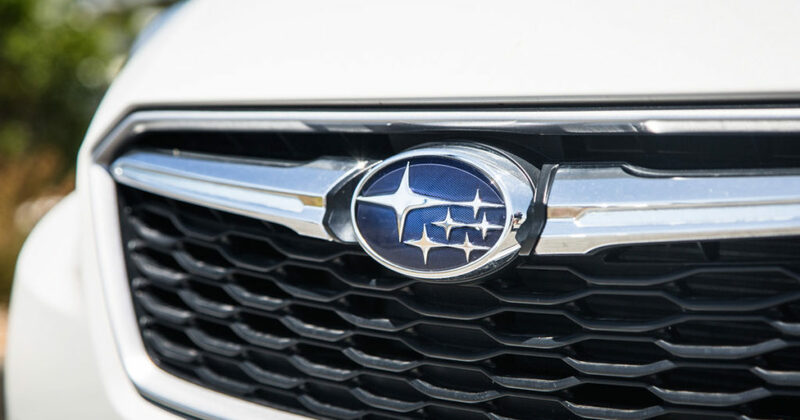 If you don’t want to miss the opportunity of enjoying the most easy, fast and stress-free Subaru removal service. Please begin by contacting us today. You have an option to make us a free call or fill out the form given on our every web page. The assessors in our team are so talented that they will quickly give you free quote. However, it’s accuracy will be based on the automobile details given by you. Therefore, be sure while conveying all the relevant information to our customer executive. In general, we will need your auto make, model, age and condition. Is your Subaru in a terrible condition? When selling junk or scrap vehicles, we can commonly see owners concerned about its condition. But when you deal with us you situation won’t be like this. We buy all conditions of automobiles even if it is impossible to sell. This means whether your automobile is crashed in a collision or lost its capacity to run. In our viewpoint, whether a vehicle is irreparably wrecked in a flood or damaged in a drastic fire accident. It will be still capable of providing us considerable number of recyclable components and metal. If you have a junk Nissan vehicle that won’t serve its purpose again, it might put you in despair. However, you don’t need to be worried as long as your local scrap Nissan buyers are there for help. At Wreckmonster, we understand how difficult it is to find a buyer for scrap or junk automobiles. Regardless of the reliability and dependability offered by its brand. Even if you choose to trade it in, you may get less than half of its actual price. This is where Sydney’s leading scrap Nissan buyer can be your number-one option. It’s because we pay the most competitive price for Nissan vehicles in the town. If you contact Wreckmonster to scrap your Nissan vehicle, we will happily give you the most of its value. But it will be ascertained depending on its year, model, make and current condition. There will be no associated hassles like delay in payment or cheque fraud. Thanks to our experienced team and honest negotiation skills. 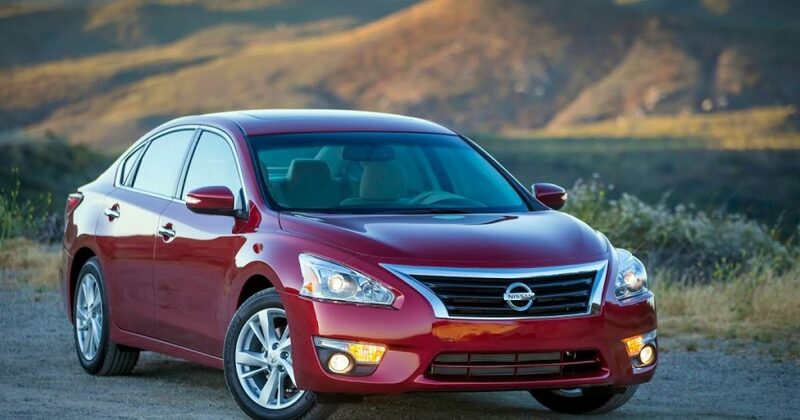 We are able to offer best dollars for different makes and models of Nissan. With years of knowledge in this industry we have earned great reputability in this industry. This makes us purchase every Nissan automobile whether it is all wrecked down or not running. We will accept it even then because no state of damage can put us in a situation to reject a vehicle. Basically, we have got all the equipment to extract plenty of useful materials from any condition of automobile. We provide free auto removals through Sydney region and its adjoining locations. This is a service that will help you get rid all the hassles related to your old car. You just need to contact our department to take benefit of our free car removal service. We will pick up your automobile from your place of residence for free. No fees, No deduction of money from the offered price of your vehicle. You will get the quoted price right before we take away your wheels. Our Nissan Wreckers provide free estimation for various possible makes and models. Thanks to their skills, our quotes are 100% fair and precise. This has helped us develop trust in a large number of clients and earn good reputation over competitors. We always quote maximum money that we can deliver instantly in cash. You can receive the cash quotes within just few minutes as you contact us and offer the necessary details. If you are interested to sell your second hand Nissan to us, please contact us without further delay. You can complete our special quote form on our website or dial our phone number @ 0401 333 393.